Last night, Perfume Genius was a musical guest on Jimmy Kimmel Live on American television, performing No Shape's 'Wreath'. 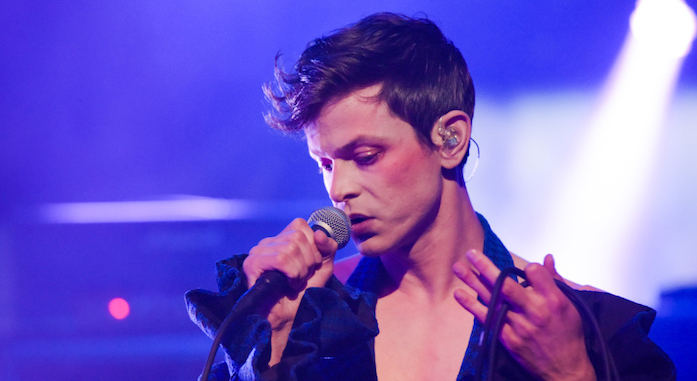 Two days before, Perfume Genius recorded a session for KCRW, performing a.o. 'Slip Away'. Watch both performances below. Perfume Genius is one of our curators for Le Guess Who? 2017. Check out the initial program here.